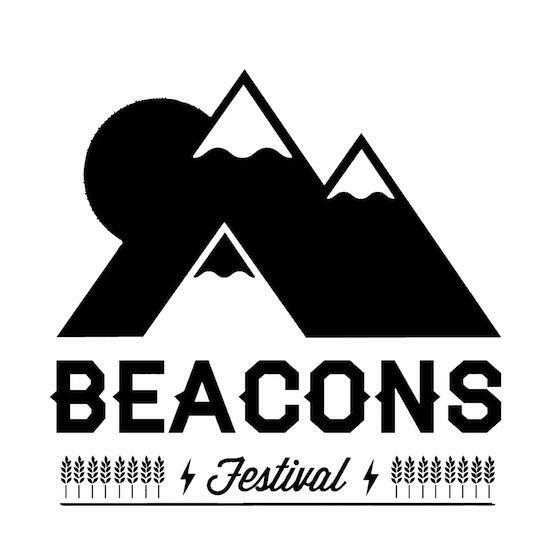 Skipton's Beacons festival line-up is shaping up ever more impressively. They've just added Wire, Gold Panda and James Holden to the bill, with Detroit MC Danny Brown and a DJ set from SBTRKT also in the new round of names. Eagulls, T. Williams, Throwing Snow, New York Brass Band, Sky Larkin, Traams and Findlay all join previously announced acts East India Youth, Savages and John Talabot. For the full line-up and tickets, head to the site here.